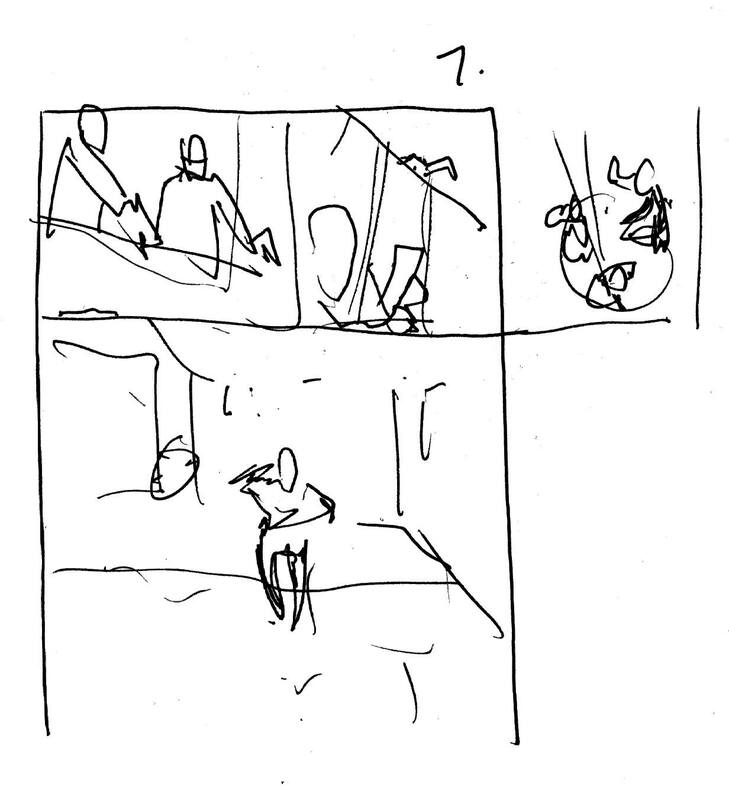 Thumbnail layouts are the essential blueprint for every page that I draw. This is the stage where I do all of my storytelling editing such as choosing angles, the lighting, etc. 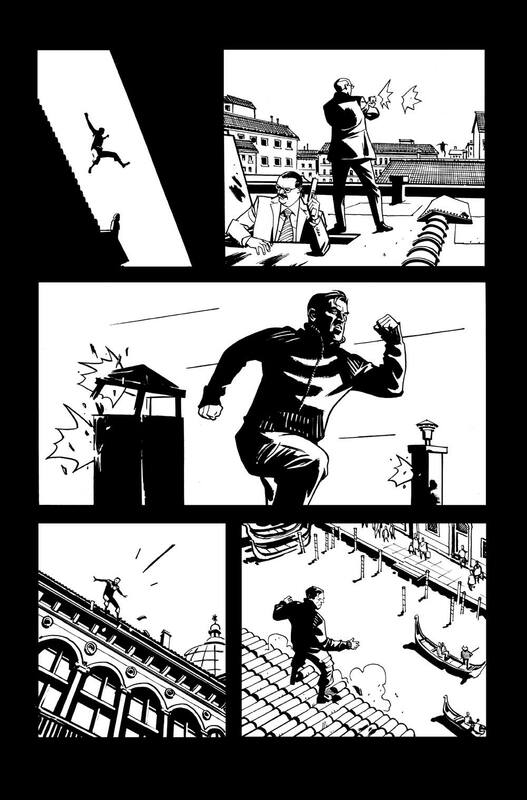 In this sequence from Thief of Thieves #17 written by Andy Diggle, my deadline was looming so the layout is looser than I typically prefer. 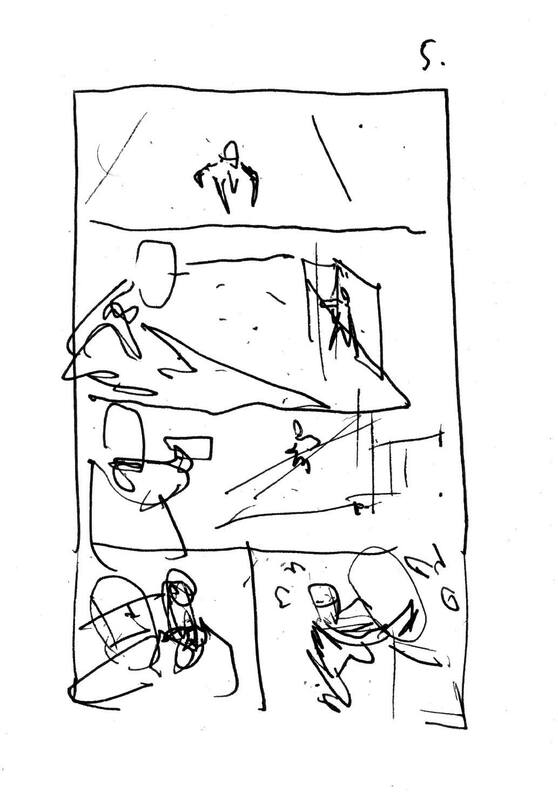 It might look like chicken scratch but it was enough for me to quickly nail down the flow of Andy’s script and keep things moving. 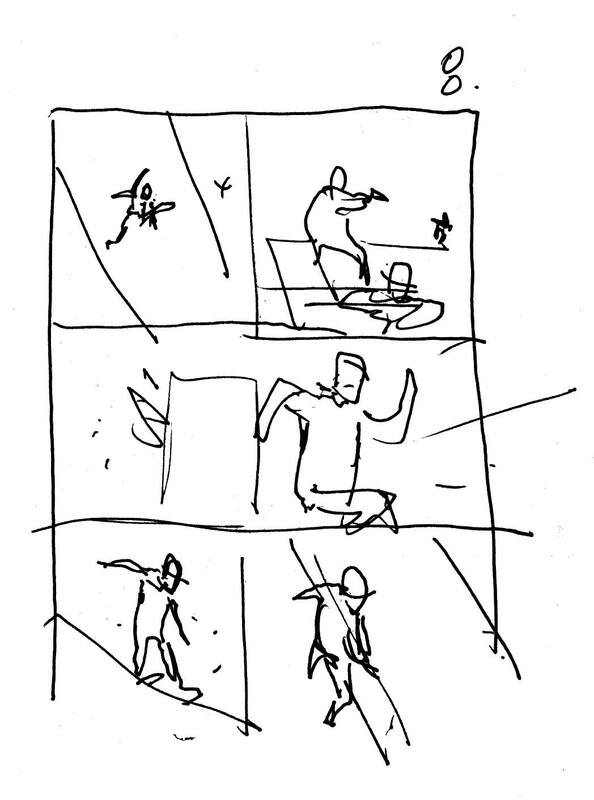 In this page from Thief of Thieves #18, I figured out how to stage the action in Andy Diggle’s script pretty quickly using a “chicken scratch” layout. 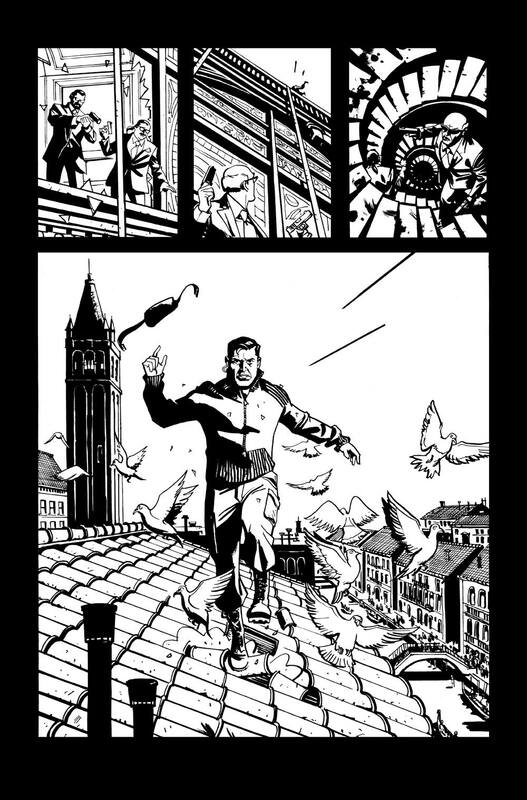 You can see that I changed the angle in panel one in the final. The new angle gave more scale to Conrad’s surroundings and helped him appear small in comparison. 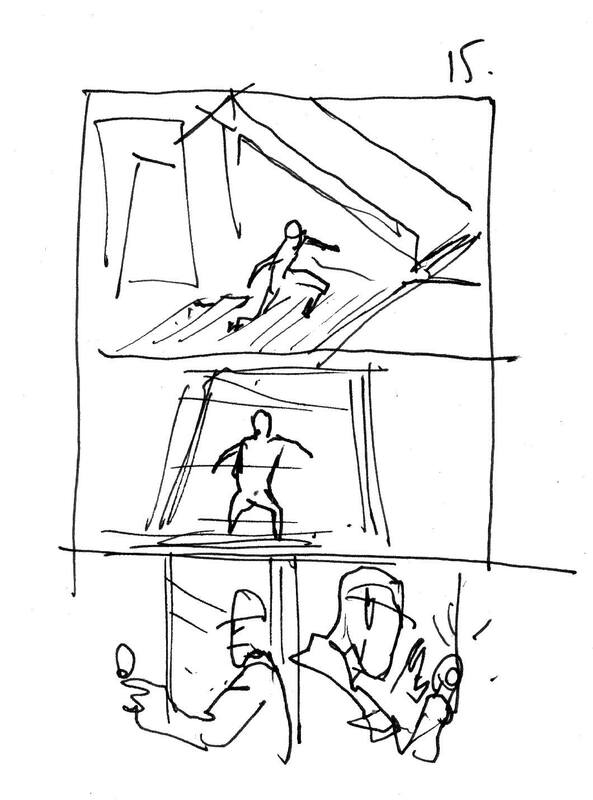 I think that it visually built on the tension in Andy’s script. Listening to film scores is very inspiring when I write. 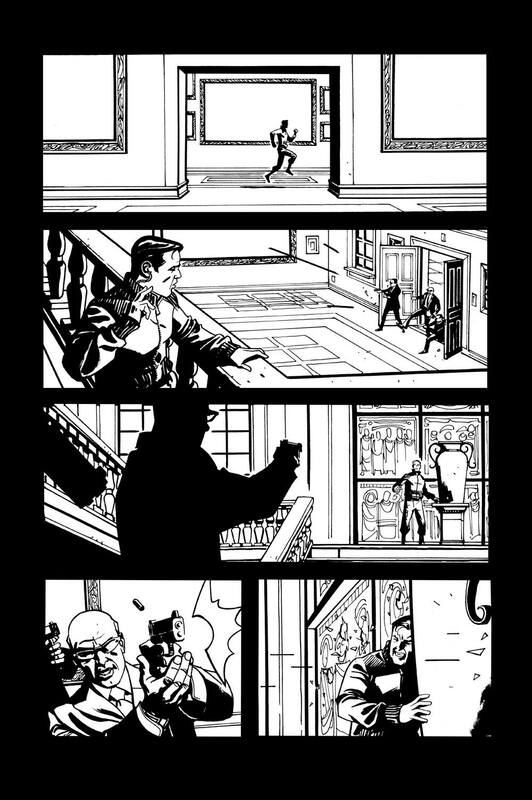 Sometimes when I draw a scene, a soundtrack just pops in my head. 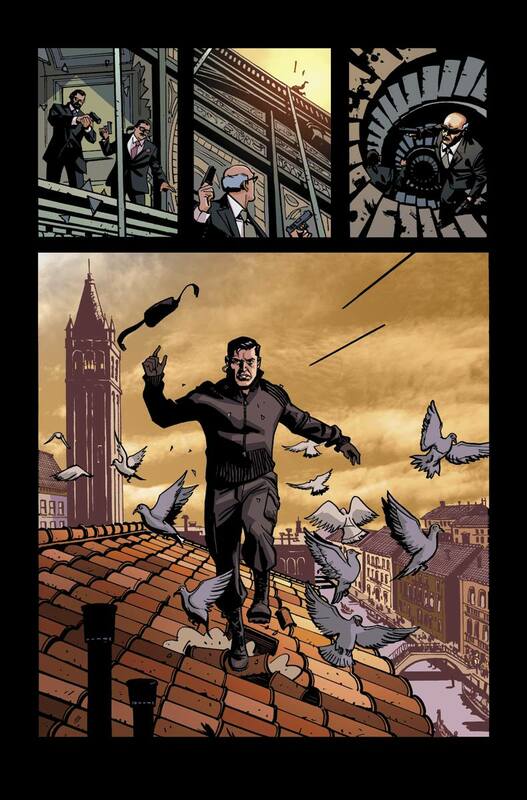 When designing this Venice rooftop chase scene from Thief of Thieves #18, the Danny Elfman score from the first Mission: Impossible film would not stop looping in my brain. 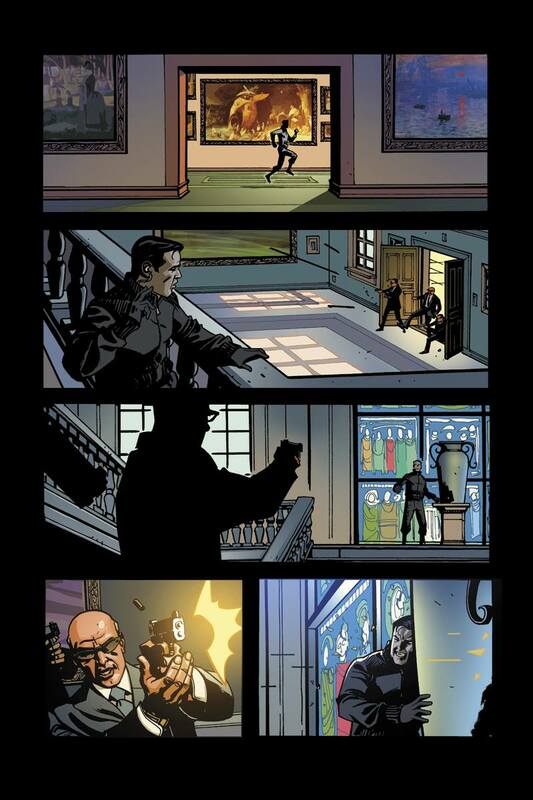 Specifically, the Prague mission score in the beginning of the film. I always meant to share this with writer Andy Diggle. 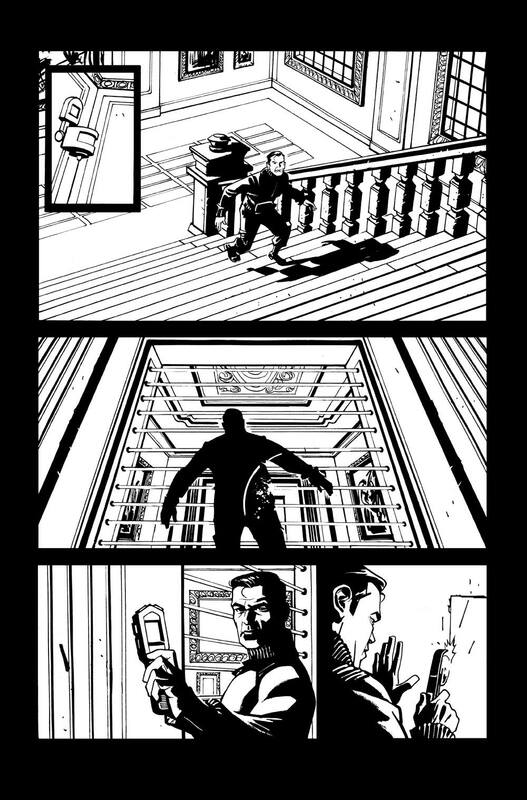 Seriously, the Danny Elfman score from the first Mission Impossible film would not stop looping in my brain while designing and drawing this scene. 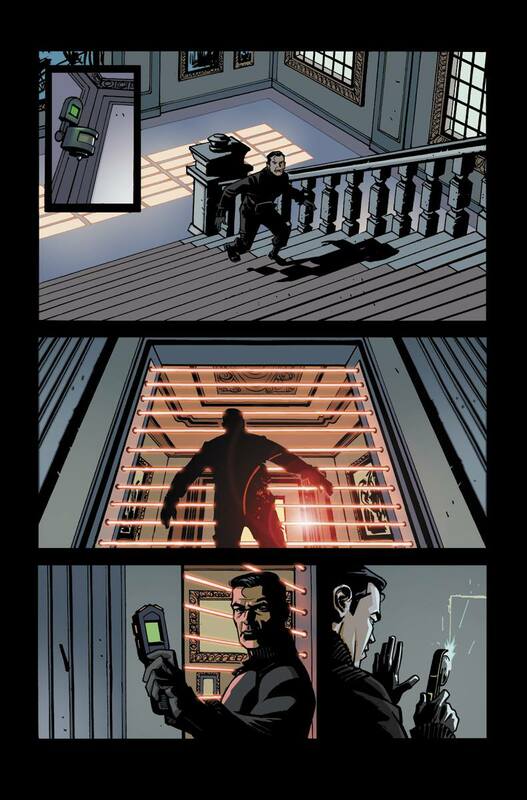 What a great script by writers Andy Diggle and Robert Kirkman. Next Entry Why is No One Talking about How Diverse Gotham Academy Is?